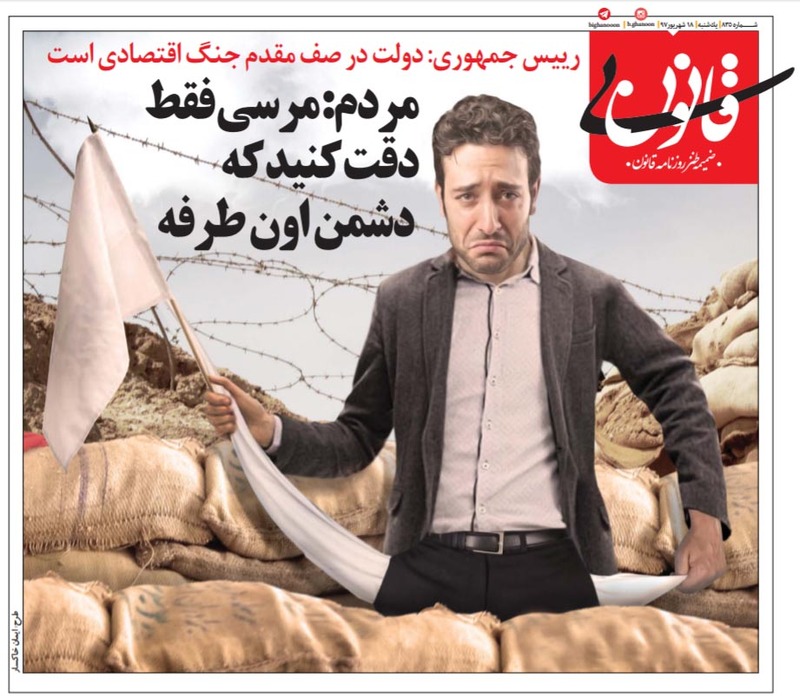 Meanwhile, administration-owned daily newspaper Shahrvand on Saturday August 9 has quoted Anoshirvan Mohseni Bandpey, the caretaker of Iran's Ministry of Labor and Social Welfare as saying that the government is considering several plans including the introduction of "electronic coupons" to help the "fair" distribution of essential commodities; euphemism for "rationing." 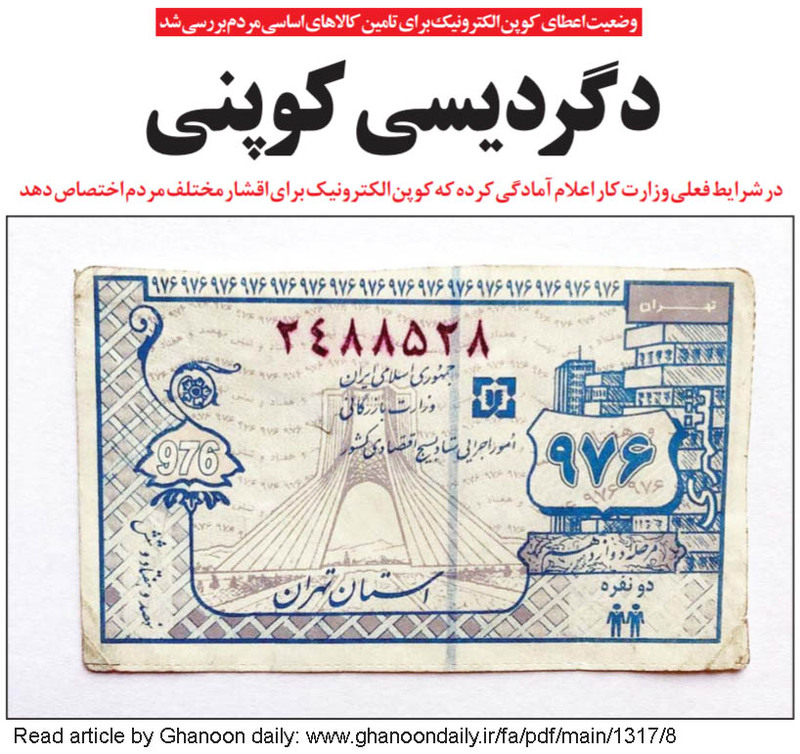 Just a week earlier, Iran's central bank chief had announced that the oil income and the bank's foreign reserves should not be spent on subsidizing the national currency. After that announcement, the rial took a further beating on the open market and prices of every-day goods went up.